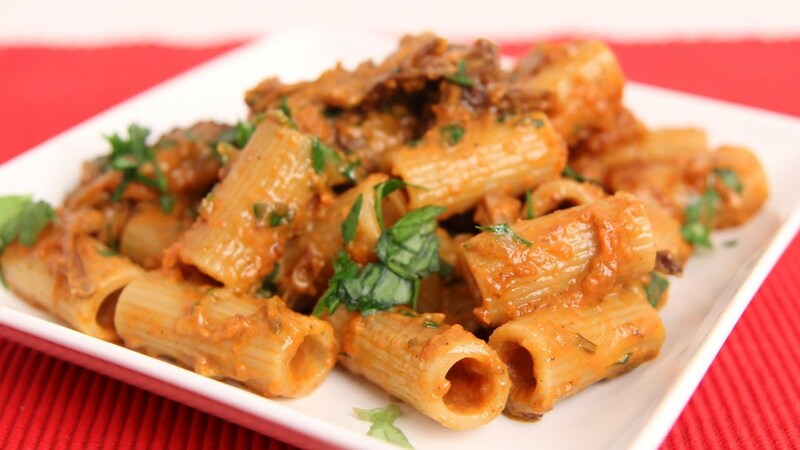 I have always loved short ribs with Rigatoni and tomato sauce . Mom would braise the short ribs and make the tomato sauce. Usually we would have this with Rigatoni but many people love it served with Pappardelle. Hence this recipe. 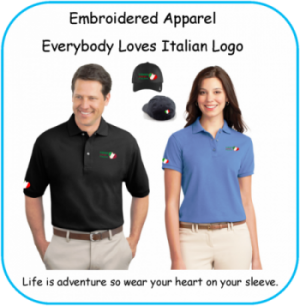 This combination is wonderful as Autumn temperatures begin to lower for the fall. Pappardelle are large, very broad, flat pasta noodles, similar to wide fettuccine. The name derives from the verb “pappare”, to gobble up. The fresh types are two to three centimetres (​3⁄4–1 inches) wide and may have fluted edges. Dried egg pappardelle have straight sides. 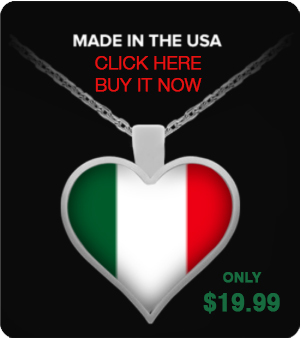 It originates from the region of Tuscany. There are two major types of cuts. The “flanken”, which is cut across the bone and leaves the bone just 1 to 2 inches (2.5 to 5.1 cm) in length. And the “English”, which is cut parallel to the bone and leaves the bone up to 6 inches (15 cm) in length. English cut short ribs may be served individually, or three or four may served connected to one another (a style known as the “plate”). 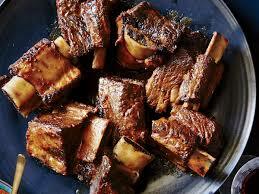 Short ribs are popular in many international cuisines. 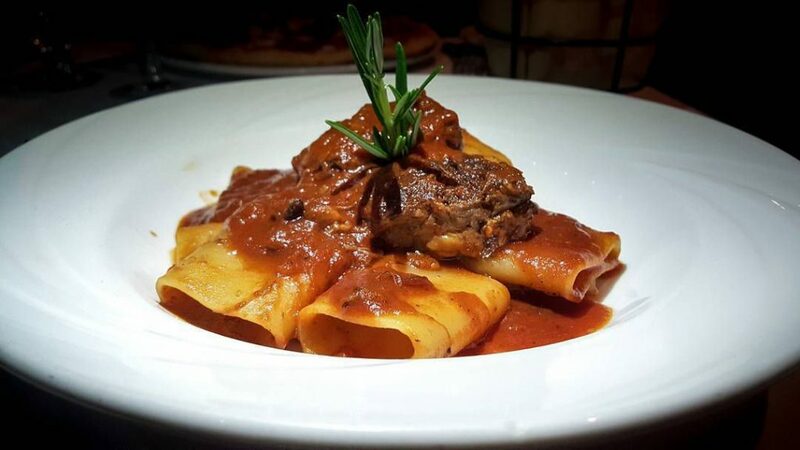 The combination of home made sauce, tender short ribs and the large pasta such as Rigatoni or Pappardelle makes my mouth water. Usually we follow this hearty pasta dish with an insalata (salad) of fresh greens, red onions, oregano, salt, pepper and occasionally finocchio (fennel) sliced into small pieces. Enjoy this excellent video below.